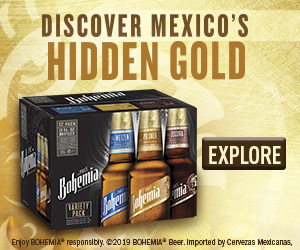 Becca emailed to let us know that while there is great deal on the bigger boxes of Cole’s bread, you can get super cheap mimi loaves too! 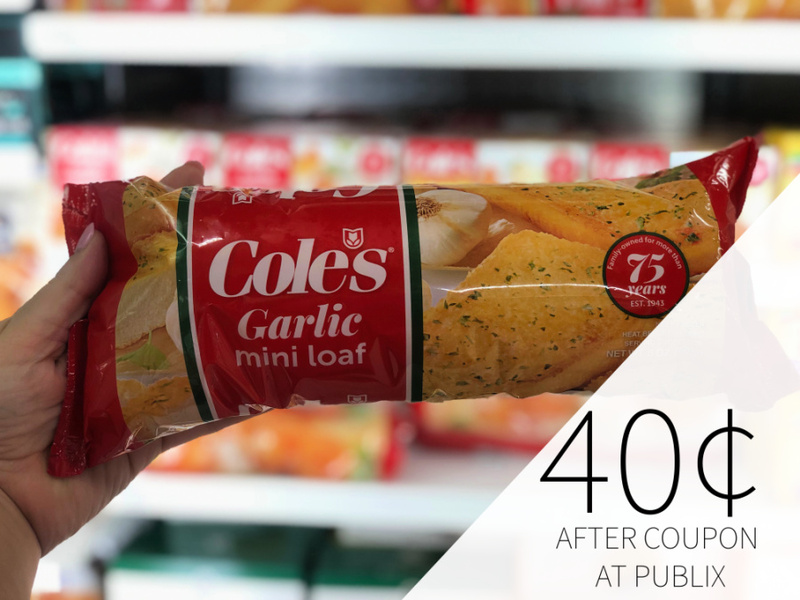 Grab your coupons and pick up the bags of Cole’s Mini Loaf for only 40¢ each. Same great taste as our Original Garlic Bread. 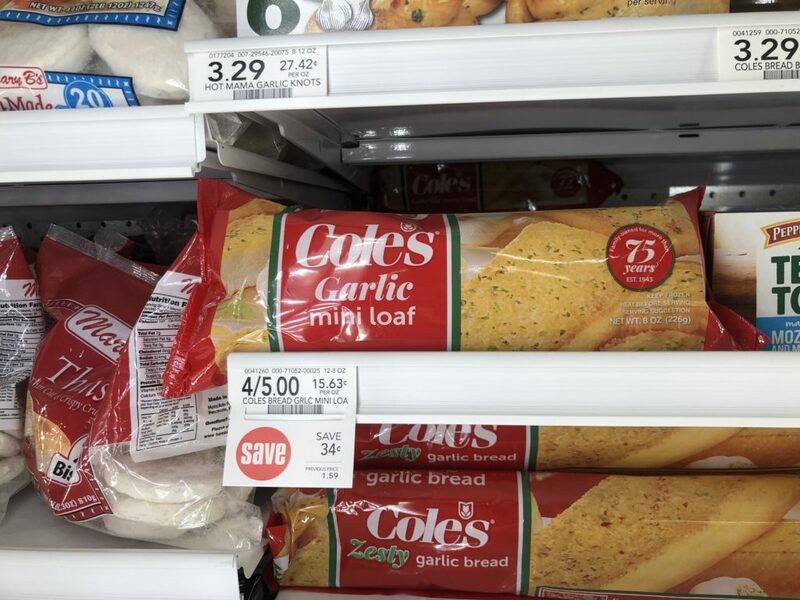 –$0.75/2 Cole’s Garlic Bread Mini Loaf , exp. 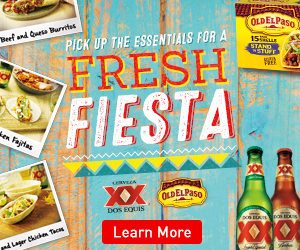 4/20/19 (Publix Spring Savings Booklet or Printables) [8-oz.] 40¢ after coupons.